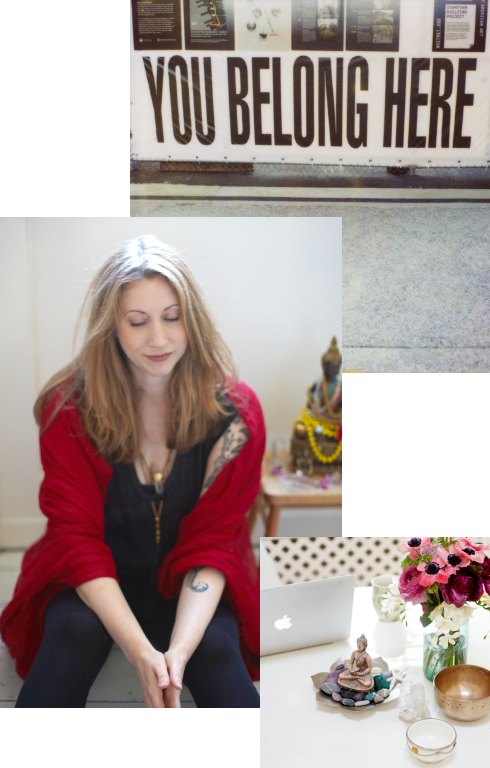 I’m an author, photographer and teacher who’s been sharing her heart online for over a decade. I help people know, trust and express themselves better by sharing the tools that helped me heal my own heart and live a self-directed life. 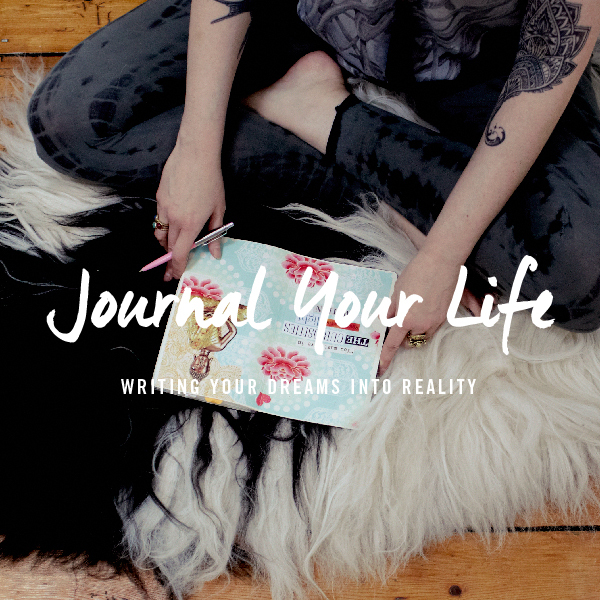 My work is steeped in self-compassion, kindness and practicality and I share my own creative journey to inspire you on yours. I’m so glad you’re here! 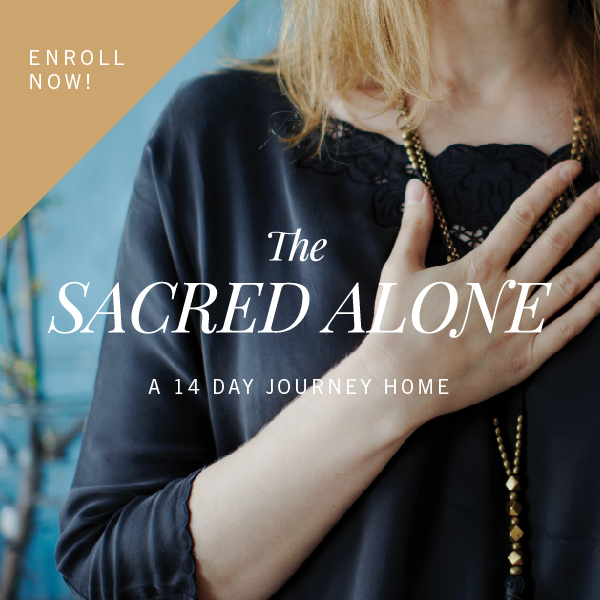 Ready to explore your creativity, tap in to your inner wisdom & let your true self bloom? Let's do it together! Twice a month I send out Love Letters. They’re not “newsletters” because, quite frankly, newsletters are boring. No, I send out missives written from my heart about what’s really going on — in my life, in my work, stuff I’m healing, epiphanies I’ve had. The letters are the running story of what it takes to live a heart-centred creative life as a woman in this world. They are about my life, but I hope you see a bit of you reflected back too. The Love Letters are my lighthouse, the place I shine my light so we can ALL find our way to shore (and avoid the rocks!). 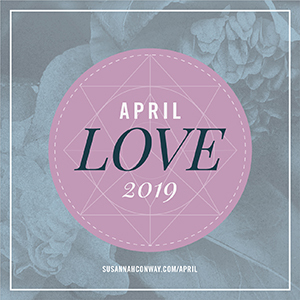 When you sign-up to the Love Letters you also get access to my Inspiration Library, a secret page filled with ebooks to inspire you, meditations to ground and centre you and desktop wallpapers that turn your computer into a contemplative space. Alongside the rambles I’ll share updates on anything worth knowing including my free community projects and course discount codes. If you’re curious, you can read a recent Love Letter over here. The Love Letters are like getting an email from someone I know. It’s this great big shot of actual love in my sometimes hugely overwhelming and complicated life. You’re real and you’ve stayed real. I appreciate the real. I appreciate your honesty more than anything else.